Black Rose began as a seed of an idea a decade ago. It has now grown into a company focused on helping discerning travellers and locals alike. Our exclusive airport transfers are totally flexible. Enjoy that extra level of comfort and service in one of our opulently appointed luxury vehicles. Whether it’s a conference, sporting event, or perhaps an international group touring New Zealand, we can convey your guests in comfort and safety. The use of a dedicated vehicle and professional driver can make all the difference to a day of tightly scheduled meetings or engagements. Whatever your preferences, we’ve got the ideal plan for you to make the most of your day ashore in Napier in one of our luxury limos. Whether you’re celebrating a milestone, rewarding achievement, or simply creating memories, the Black Rose Limousine will add that unique lustre to any occasion. 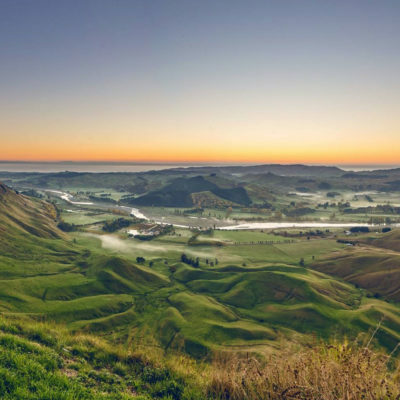 We can arrange any number of private and personalised Hawke’s Bay encounters that give guests a more intimate insight into this much-loved part of New Zealand. 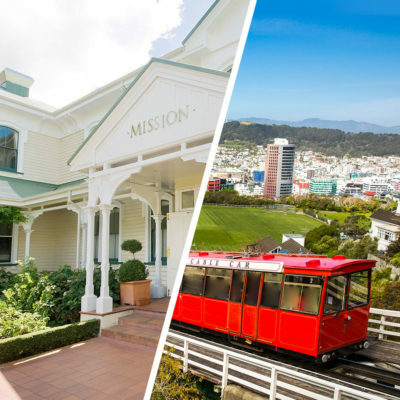 A sightseeing tour is a great way to see this stunning region and experience the best sights, sounds, and scenic beauty of Hawke’s Bay in our limos. Our immaculately presented wedding vehicles will gleam and our friendly professional drivers know just what it takes to deliver that special moment. 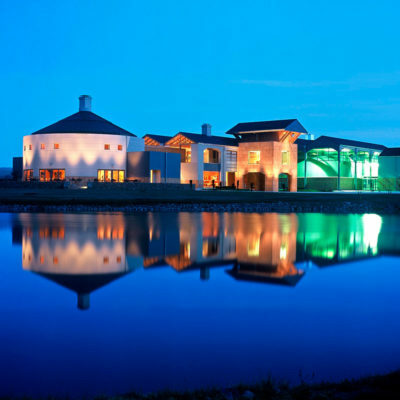 Experience the best sights, sounds, and scenic beauty of Hawke’s Bay with Black Rose Limos. 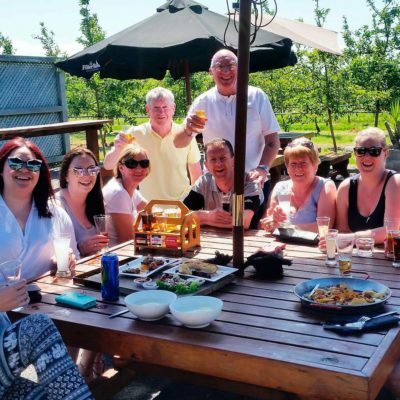 With over 100 satisfied customers and a 5-star average rating, it’s clear to see that our dedicated and passionate team are consistently providing a unique and excellent Hawkes Bay and Napier limousine tour experience. Check out our TripAdvisor page, and let the glowing reviews speak for themselves. We were the only couple off our cruise ship who booked this tour at the centre for tourism in Napier. Instead of cancelling, they brought in a limo and driver, Glyn, who was absolutely amazing. We didn’t want our day to end! Along the way, Glyn stopped at a couple of additional locations that he recommended and we were not disappointed, including a farm stand where they make fresh ice cream with the fresh picked fruit as you order it. I have never had such good ice cream with fresh fruit in it! We received the best service possible when I recently hired a limousine to transport 14 of us from one destination to another in Hawkes Bay. From my first initial email enquiry the service was prompt, friendly and helpful. We were collected on time in a beautiful limousine and delivered to our destination by our safe driver. He tolerated our group who were very noisy and allowed us to use the microphone to entertain ourselves. I could not recommend this company more highly. We found all of the staff great to deal with, going out of their way to make our trip a success. The bus was extremely comfortable and our driver Murray very informative and extremely helpful. Thankyou from us all. Booked the ‘wow’ tour of Hawkes Bay with Black Rose on line. Arrived on our cruise ship and all went according to plan, An excellent tour with 12 others with Glen in the limousine coach. The perfect tour in Napier, some art deco, some wine, some views, some fruit, and a good informative commentary. Thoroughly enjoyed it.